You have purchased a Vintage Tea Party Gift Voucher. We will email the gift voucher recipient you indicated. Questions? 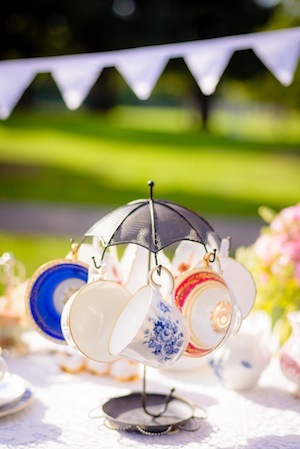 Do not hesitate to contact us here or email us at info@myenglishteaparty.com.